BARBOURVILLE — North Laurel got to see first hand once again why many consider Knox Central as the team to beat in the 13th Region. 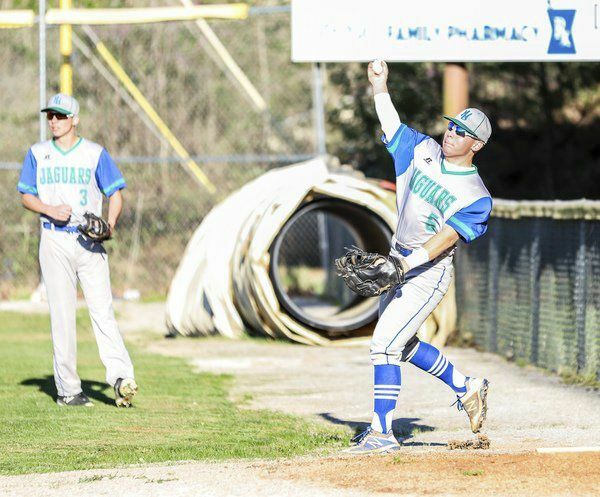 The Jaguars dropped their second game in five days to the Panthers, but this time around it was a tad bit closer with North Laurel losing, 8-1, on Monday. The win turned out to be Knox Central’s fifth in a row while the Panthers improved to 12-4 overall. The Jaguars have now lost seven of their last 10 games and now stand at 7-10 on the season. “We walked four people, had four errors, and they scored eight runs. They had one error and no walks, and we scored one run. It’s a statistics game,” North Laurel assistant coach Ethan Eversole said. “You can’t give people walks and put people on base. That’s happened a lot to us this year. It’s hard to beat good teams when that happens. Things started off well for North Laurel as Alex Binder led the game off with a double and scored on a run-scoring single by Blake Vanhook to give the Jaguars a 1-0 lead in the top of the first inning. But Knox Central answered with four runs in the bottom of the first inning to take control of the game. The Panthers added two more runs in the bottom of the third inning before putting their finishing touches on the win with two more insurance runs in the bottom of the fifth inning. North Laurel managed only five hits with Caden Harbin, Kaleb Collett and Jon McCowan joining Binder and Vanhook as the lone Jaguar players with hits. McCowan took the loss on the mound for North Laurel. He pitched five innings while allowing nine hits and six earned runs. Will Hellard tossed one scoreless inning of relief for North Laurel. Jacob Engle led Knox Central with a 2-for-3 effort at the plate while delivering a home run, two RBI and two runs scored. 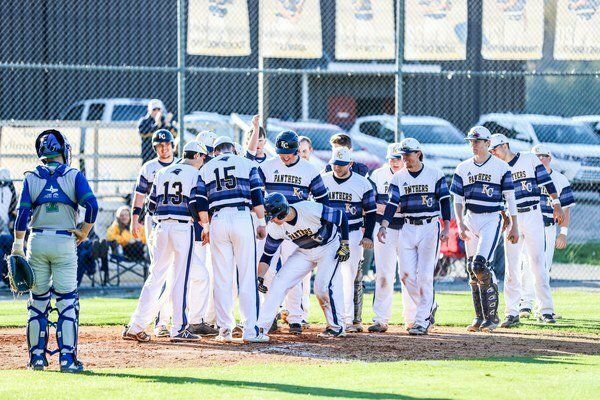 Larkey Abner finished with two doubles, two runs scored and two RBI while Trey Phipps and Tucker Holland each finished with one hit and one RBI apiece. Peyton Payne picked up the win on the mound, tossing six innings while allowing five hits and one earned run. He also struck out five batters. Thomas Jackson pitched a perfect inning of relief while striking out two of the three batters he faced. The Jaguars are scheduled to be back in action at home Thursday against Wayne County. The game is scheduled to begin at 6 p.m.